-The center plate, duralumin A-7075 is used. 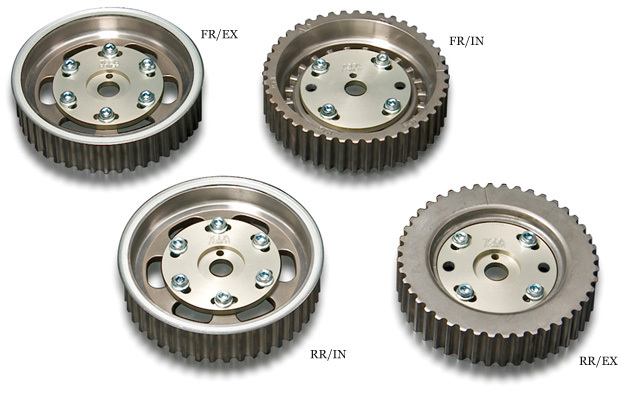 -The adjustment can be carried out to 4 deg of the crank angle. The product can be used with the original camshaft.